I get asked a lot about all the cameras I use and it's on the top of my FAQ page. What I can't stress enough is that the type you own doesn't matter without a basic knowledge in framing, composition and lighting, apart from the basic functions of your camera. 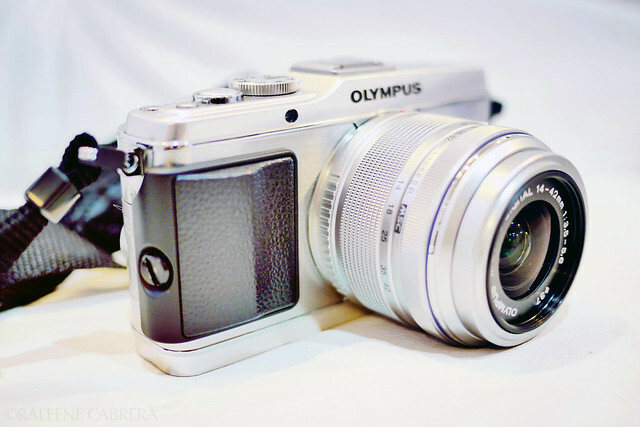 This is my primary camera (Olympus PEN EP-3) and I attach a 45mm lens (a 90mm equivalent, used it in the photo above) or my old 20mm (50mm equivalent) most of the time to achieve the creamy bokeh and DOF. The kit lens is a zoom lens that won't extend too much but I use it for when I need wide-angle shots or if the venue is too small for me to use a prime lens. I read that Annie Leibovitz said photographers before wouldn't take you seriously if you were carrying a zoom lens, which makes perfect sense because they're for the lazy (I'm half kidding) and the quality is just so different if you use a prime. Hand-me-downs from my grandpa, which I have yet to recover from my old home. Thinking of ways to display them properly in my flat. Our compound has a huge garage and my dad revealed just recently that a portion of that used to house a film lab where my uncle developed all of his rolls. So cool! I'm glad I inherited my grandpa's talent and not my dad's- his first photography gig was for a wedding and all his rolls came out blank. I feel sorry for the bride. Purchased this on May 2007 and I still have it in a box somewhere in my old house. Aside from this I have a SplitCam and a Diana, but I don't have photos of those and I haven't used them (or any film cam) since 2nd year college. 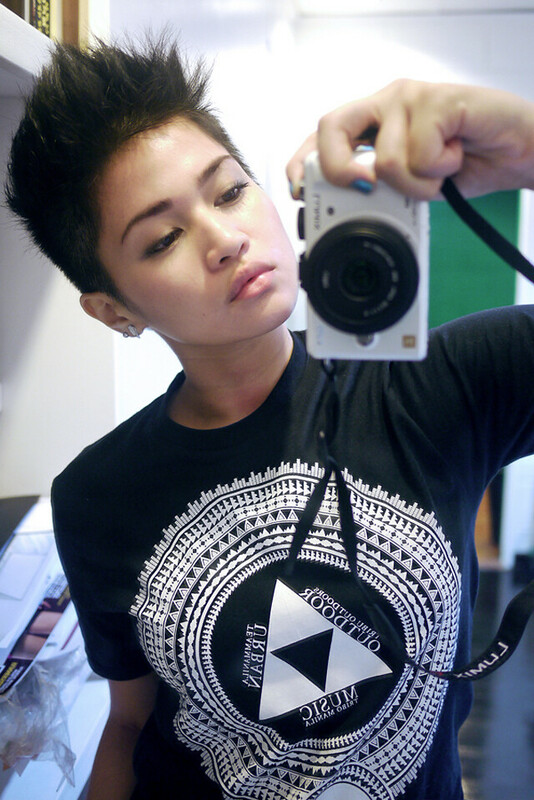 Sold this to Vito last August 2010. This is a great point-and-shoot if you're committed to using the manual settings. It also takes great videos. The built-in wide angle lens is a Leica and it's amazing. 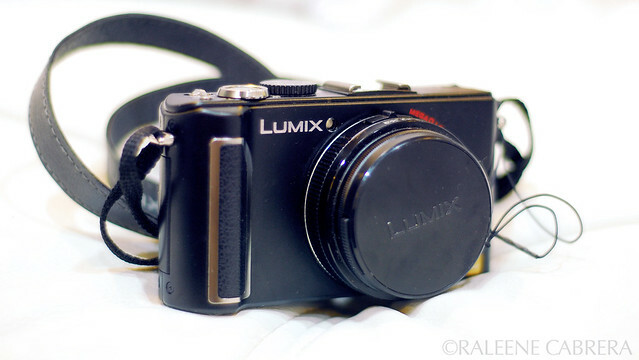 The only photo I have of my Lumix GF1. After buying the EP3 I gave this cam to my sister. I use the pancake lens (20mm) from time to time and she uses this to record some of her YouTube videos. 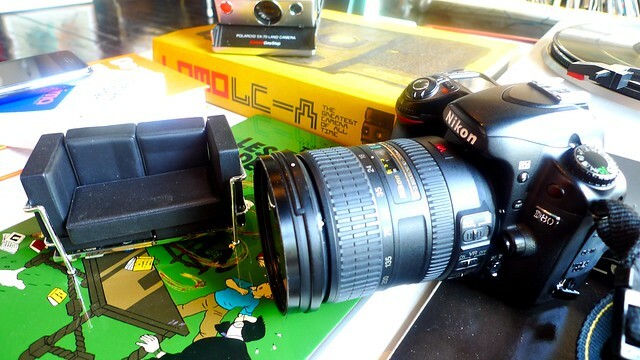 I still have this (Nikon D80) and use it for shoots whenever I need an external flash (currently own an SB-900) since I don't have a flash for my Olympus PEN EP-3. I think about upgrading all the time, but I think I can never let go of this for its sentimental value. I remember withdrawing the allowance my scholarship provided me on my first term in college, braving Quiapo alone with cash in my pocket (I know, stupid idea but my maid was scared to go) and purchasing this instead of using the money for school materials. I feel like this camera's been with me through so many things, and it really opened up a lot of doors for me. Through photography I created this blog, made a bit of money through college (which made it a self-paying hobby) and made tons of friends in Manila. It weighs a ton, doesn't record videos and has no live view, but it's certainly easier to learn photography with a DSLR compared to a film camera the way I did. The megapixel count doesn't matter and your photos won't be grainy if your light source is great and you're on a low ISO setting. 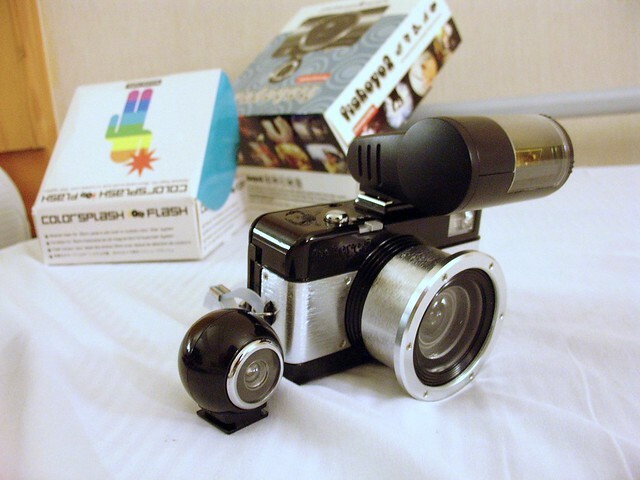 I'm pretty sure I had a couple of small point-and-shoots, with most of them being Canon IXUS cameras, but I never used them in shoots and only kept them for parties. I use my camera phone a lot and if I can't save it from being too pixelated I usually convert them to B&W just so they're decent enough to be in a blog post. I mix low-res photo in my posts but nobody seems to notice. 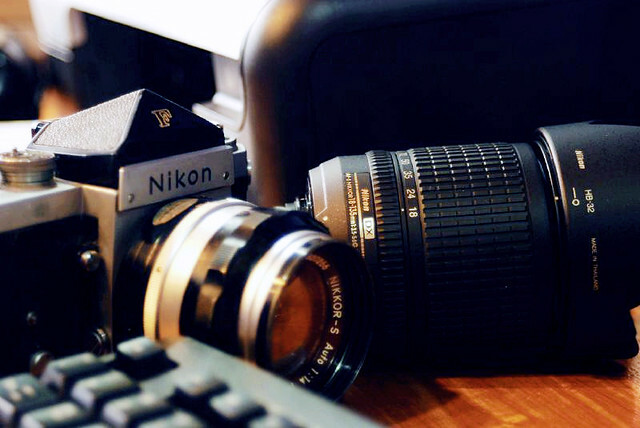 I think there's no need for someone to buy a bulky and expensive camera. What you need is a ton of practice plus really good Photoshop skills. I rarely give out tutorials here because everything can be Googled. Tips and tricks are on a lot of sites but there's no better way to learn than to practice with your own photos and know your way around Photoshop. The version doesn't matter either- I have a CS6 but I still use my CS3 just because all the Actions I use are there. The best way to learn how to take good photos is also by experience. I was fortunate enough to find a good community of photographers who invited me to shoot, and a lot of them are always giving you tips and tricks. Browse through forums online, try to figure out the way photos were processed. Keep shooting and editing. 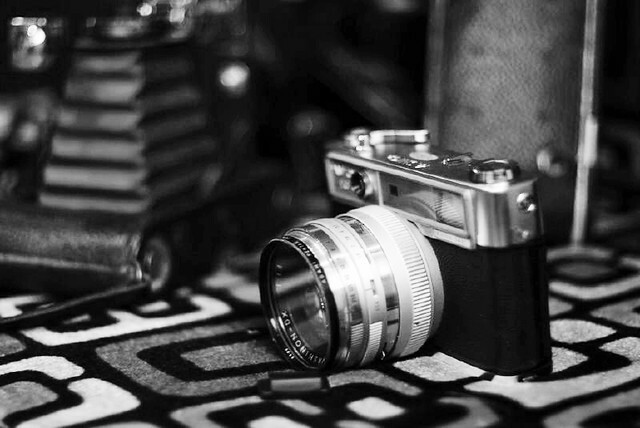 You will soon develop your own style, which to me is the most important thing every photo enthusiast should have. Dude love this post :) You're actually one of the reasons I took an interest in blogging and photography. Keep at it Raleene! You really are an inspiration. Love, love it! Maybe you could do a post on your music equipment too? (if there are any!) I like your techie posts.